Eric Anthony and Daph J must have enjoyed there last visit to Gotham so much, they decided to stay a little longer. 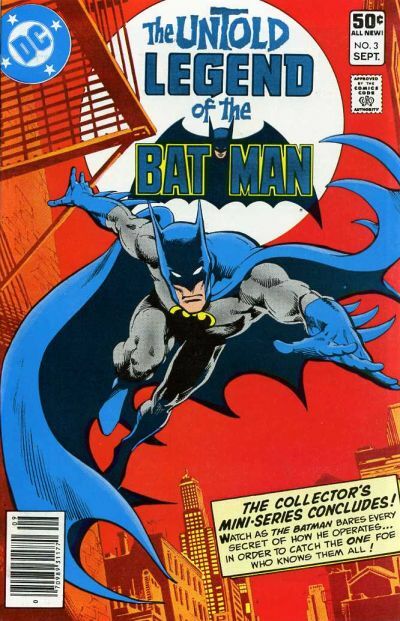 In this episode, Eric takes Daph J back in time to 1982 where they uncover Len Wein’s, John Byrne’s, and Jim Aparo’s Untold Legend of Batman. Enjoy!